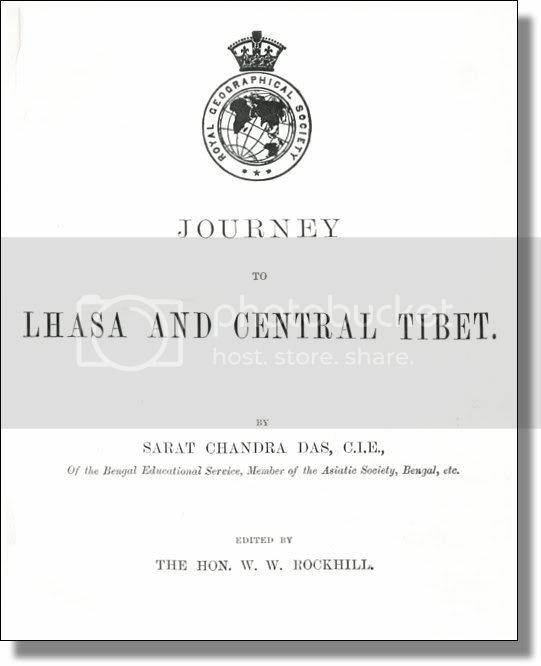 Journey to Lhasa and Central Tibet / by Sarat Chandra Das. Ed. by W. W. Rockhill. - 2nd ed., rev. - London : Murray, 1902. - X, 285 S. : Portr., Ill., Kt. Journey to Lhasa and Central Tibet / by Sarat Chandra Das. Ed. by W. W. Rockhill. - London : Murray, 1902. - X, 285 S. : Portr., Ill., Kt. 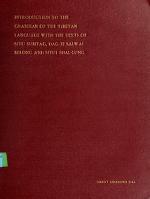 An introduction to the grammar of the Tibetan language : with the texts of Situhi Sum-rTags, Dag-je sal-wai me-long and Situhi Shal-luṅ / by Sarat Chandra Das. 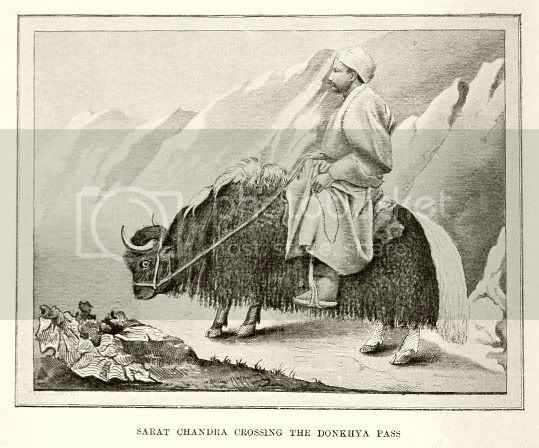 - Darjeeling : Printed at the Darjeeling Branch Press, 1915. - 2, , 2, , XXVII, 62, 50, vi, 2, 88, 5, 2, 27, 2, 35 S.
A Tibetan-English dictionary with Sanskrit synonyms / by Sarat Chandra Das. Revised and ed. 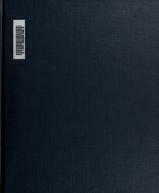 under the orders of the government of Bengal by Graham Sandberg and A. William Heyde. - Calcutta : The Bengal Secretariat Book Depôt, 1902. - XXXIV, 1353 S. Lit. : [VIAF ID:46802018]. • Wikipedia [en].